Donald Trump, a fierce critic of Iranian nuclear deal, has so far made no moves to withdraw the US from it. But a continued assault may lead to consequences that would be surprisingly bad for America, analysts warn. 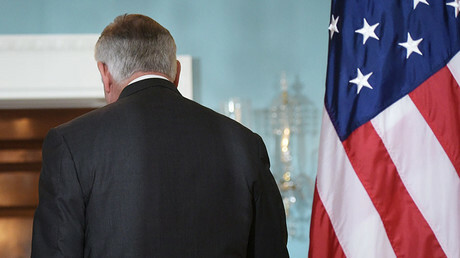 The deal’s future becomes even less promising with the exit of Rex Tillerson as secretary of state – seen as a voice of moderation – and his imminent replacement by Mike Pompeo – a hardliner and an Iran hawk. 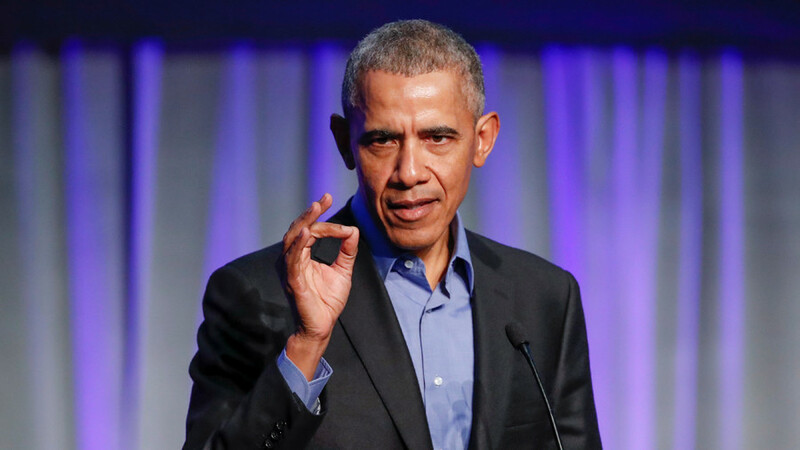 The deal, which is officially known as the Joint Comprehensive Plan of Action (JCPOA), was negotiated in 2015, during the administration of Barack Obama. 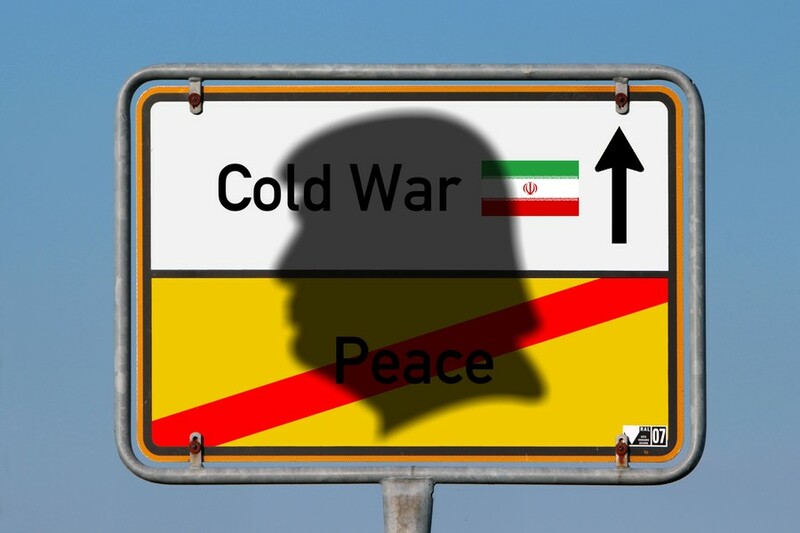 Under the terms of the deal, Tehran agreed to reduce the number of its uranium enrichment centrifuges by two-thirds, cap the enrichment grade below the level needed for weapons-grade material, and reduce its enriched uranium stockpile by 98 percent for 15 years. 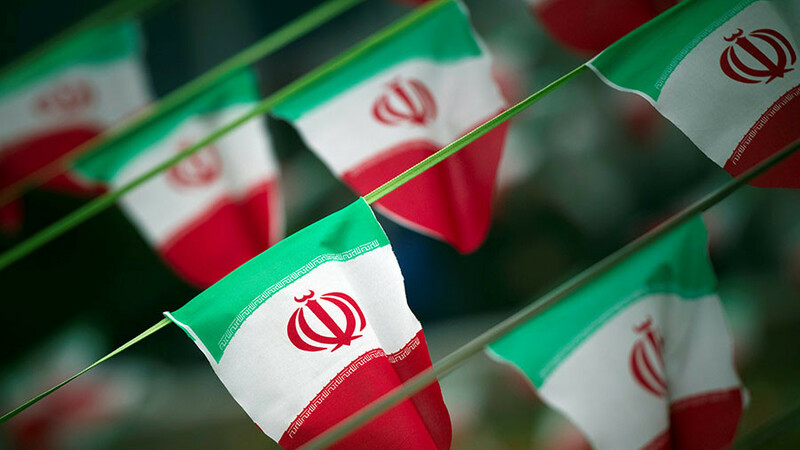 In exchange, Tehran received the lifting of sanctions imposed against it over a decade for allegedly secretly making a nuclear weapon – a claim that it has always denied. Trump, who is in the habit of criticizing the policies of his predecessor, repeatedly called the JCPOA the “worst deal ever negotiated” and accused Iran of breaching it. The International Atomic Energy Agency (IAEA), which is tasked with monitoring Iran’s compliance, says Tehran has been holding its part of the bargain. Still, Trump threatened on many occasions that he would see the deal dismantled. RT spoke to several experts on the Middle East and Iran in particular on whether the nuclear deal can survive confrontation with Trump, and what the consequences would be of its failure. Sharing their opinions were Vladimir Sazhin, a senior research associate at the Institute of Oriental Studies of the Russian Academy of Sciences, Kaveh Afrasiabi, a political scientist and an adviser to Iran's team during the negotiations on the nuclear deal, Paul Heroux, a master's graduate of the Harvard University School of Government, and Sasan Fayazmanesh, a professor of economics at California State University. 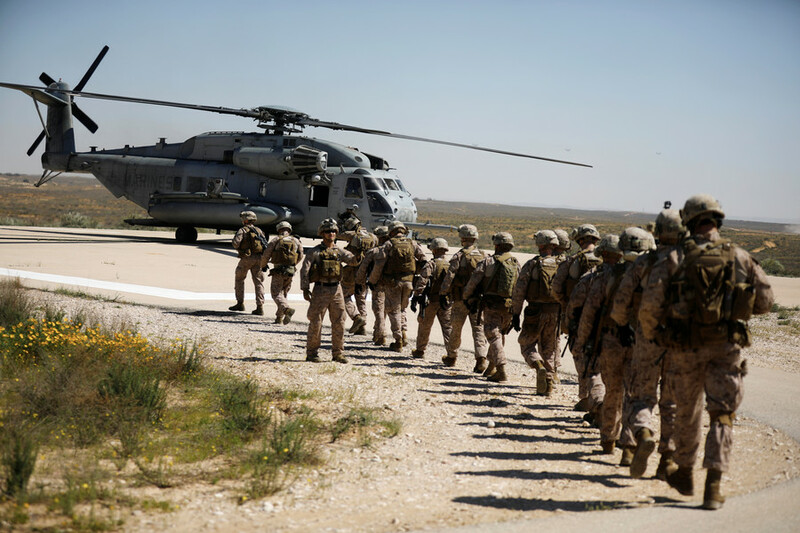 Did the deal really prevent armed conflict between Iran and the West? Was there any broader importance of the Iran deal? The value of the JCPOA is on par with that of the Nuclear Non-Proliferation Treaty. 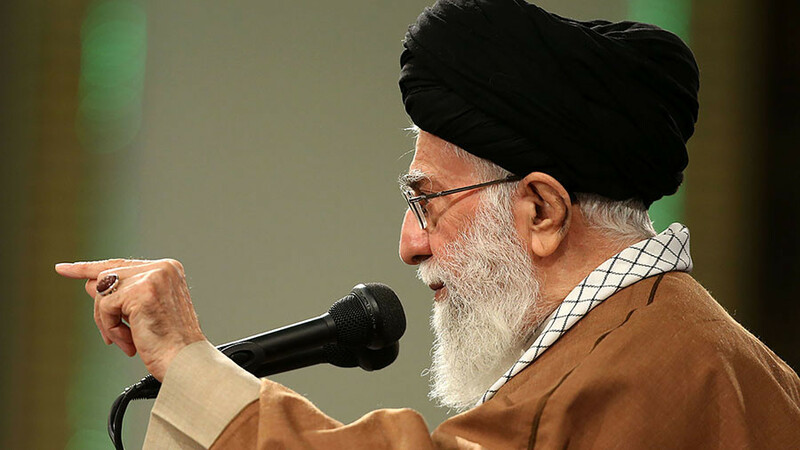 It stopped a dangerous development of nuclear technologies in Iran. The experience may be used as a model for other situations. Does the Iran deal have any weaknesses? 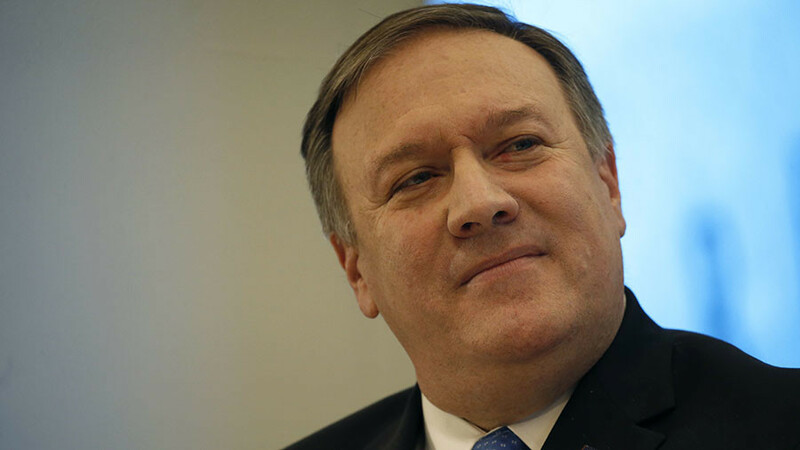 The JCPOA left intact other sanctions imposed on Iran for its ‘support for terrorism,’ ‘violation of human rights,’ developing missile technology, etc. The JCPOA also did not have a workable and meaningful guarantee mechanism that would prevent the US and other members of the P5+1 from cheating or bringing back more and more sanctions under different pretexts. What would the consequences be of the potential US withdrawal from the deal? How would withdrawal from deal affect the US itself? The US’ credibility would suffer greatly and it would have adverse effects on the US diplomatic efforts aimed at North Korea. The trust in the US would be universally damaged. Harm its own prestige, global image and international standing.